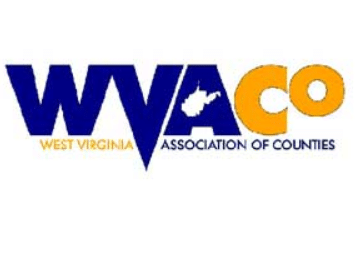 Juror Calling is proud to be participating in the Annual WV Association of Counties Conference on Monday, February 11, 2019 at the Charleston, WV Marriott. The WV Association of Counties is proud to say: they are fifty-five reasons why West Virginia is such a wonderful place to live and work, raise our families, and glory in the natural beauty of our hills and valleys. This association provides the tools to assist our elected county officials in making county government work for the benefit of our citizens, promoting the good works from public service, and finding solutions to make West Virginia grow and prosper. Their primary function is coordinating the legislative relations between the counties and the State, influencing legislation at the state capitol in Charleston that affects county government operations and their programs that impact the people. Juror Calling looks forward to meeting representatives from all 55 counties in WV. Call us for more information at 800-205-4848.